Published December 15, 2013 at 712 × 900 in PORTFOLIO. 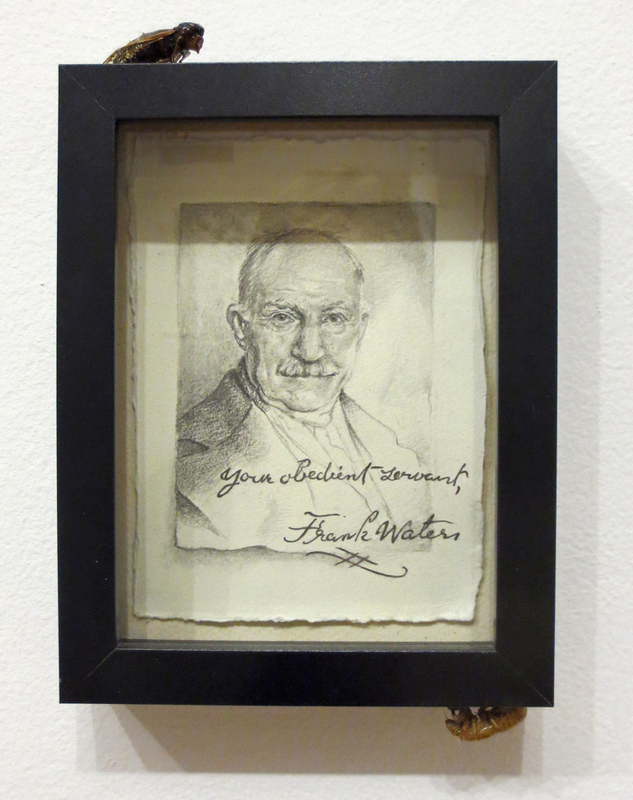 Frank Waters. 2013. Graphite, paper, magicicada, magicicada exuvia. 9 x 6 in.